Introducing TutsWiki, a new idea around making knowledge sharing easy. TutsWiki is like Wikipedia focused for tutorials. Learn a new technology by referring tutorials created and curated by open source community. Since TutsWiki is open source therefore anyone can provide their inputs on the content. For eg if you find any mistake in a tutorial then you can raise an issue (or even fix it yourself). This results in a high-quality and peer reviewed tutorial which is certainly better than self-owned blogs. TutsWiki is open source and completely free. 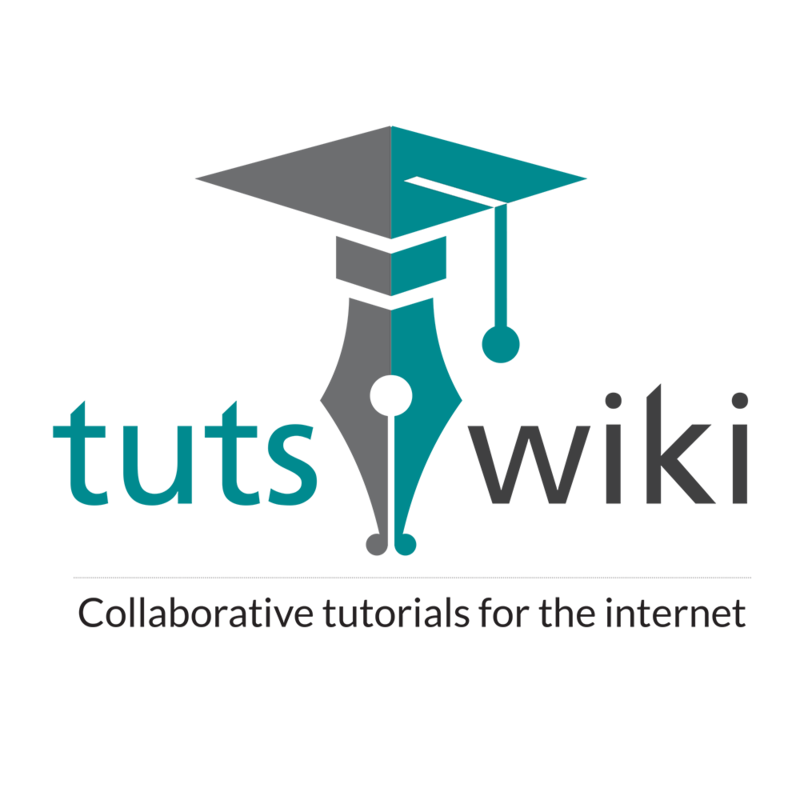 TutsWiki is an attempt to provide quality and collaborative tutorials for the internet. We welcome all contributions. Follow our "contribution guide".